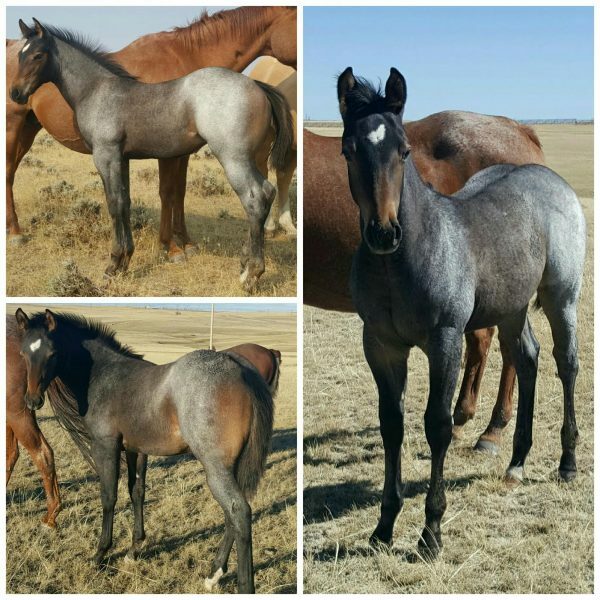 This beautiful 2017 Bay Roan Filly is for sale! This filly is pretty darn cool!!! She is the perfect cross of foundation and modern bloodlines. She has perfect conformation, good bone, and a sweet disposition. Her unique coloring has been fun to watch as she changes and she is going to be very fun to work with!!! Transportation and insurance can be arranged at buyers expense. Contracts available to protect your purchase.